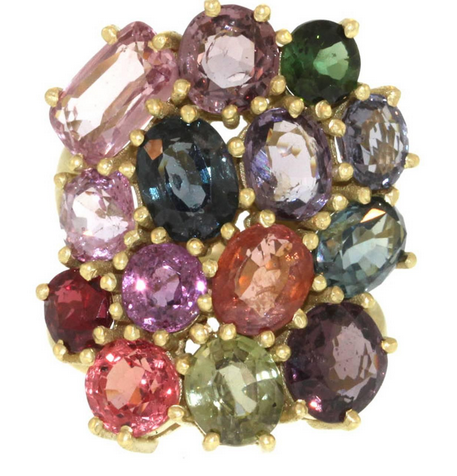 When a woman falls in gem lust, she often crushes on The Big Four: diamond, sapphire, ruby, emerald. But there is another gem she should consider, one like that dancer in the chorus line, not in front, but with something special you can't put your finger on. She dazzles, draws your eye and holds it. Suddenly, she is the one you will applaud. If you search for spinels on Etsy, you'll mostly find them in black; however, the saturated colours, with an absence of grey and brown tones, are the sashaying stars! Writing in the New York Times T Magazine, Maria Doulton lauds "its strangely beautiful colours that range from a misty grey from Sri Lanka, hot red from Tanzania and velvety lilac from Tajikistan." Top-quality red spinel is difficult to distinguish visually from ruby, and offers more brilliance; who wouldn't enjoy that? 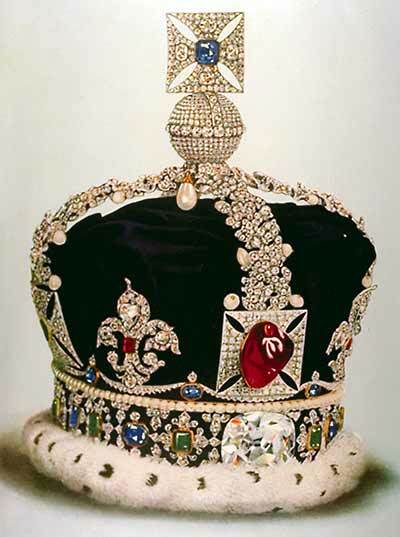 The famous "Black Prince's Ruby" in Britain's Imperial State Crown was found, once sophisticated analysis was possible, to be a spinel. Synthetic spinel is common as dirt (remember the old high school class rings?) and should cost as much. Spinel is fantastic for a reno project; for example, to replace a chipped stone whose setting you still love. Or imagine a spinel pendant that transforms a simple strand of pearls. I also suggest spinels for a channel-set eternity band or stacking ring. Oh, and if you want the sleek depth of black spinel, why not combine that with Tahitian pearls? 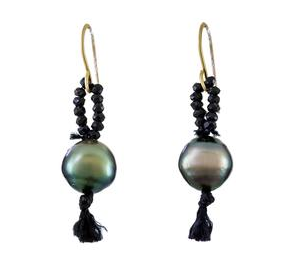 Renée Garvey Tahitian pearl (10mm) and black spinel earrings, with a frisky silk tassel, are $304 at Twist and I must say that price is most tempting. So, what do these babies cost? A finished piece's price varies dramatically based on other factors. Let's say, though, that you would like a ring or pendant, set with one stunning stone. 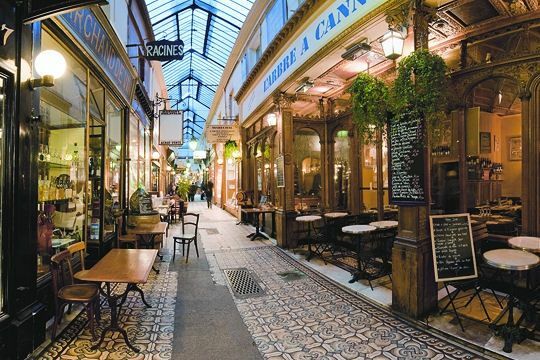 If you prefer your jeweler to source stones, he or she can contact a knowledgeable dealer such as such as Pierres de Charme. (Full disclosure: I work part time for this company.) I can vouch for their service and integrity; if they say "unheated" it is. Here's a peek at their extraordinary spinels, which I've seen in person, and they are gorgeous. As with any gem, you (or your jeweler) will assess cut, polish and symmetry, but really, a beautiful stone will be evident: just take your pulse. But secrets have a way of getting out! 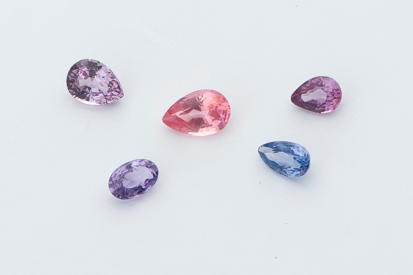 The most recent post on RubyFair, a fairtrade gem site's blog, the headline was "Spinel Set to be Star of 2016". Well, it's early in the year, honeybunches. Shake out that piggy bank now and enjoy a spinel for many, many years to come. OH those look rich in colour and quite tempting! Thank you for posting. I really appreciate your posts and miss you. I understanding and respect your change in focus but just wanted to let you know that when and if you decide to post, I will eagerly read! Take care. 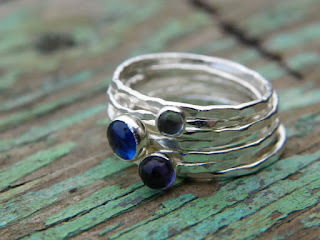 Such a treat to see a post from you this morning when I opened my laptop...and a jewellery post, perfect. Lovely eye candy and I've learned something as always. 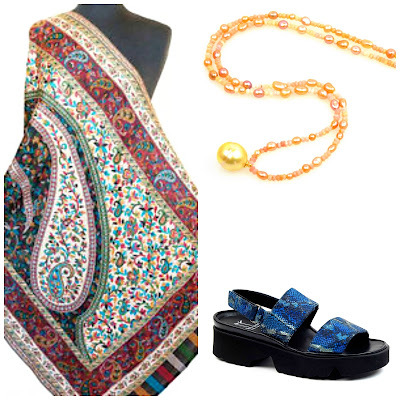 The big four have never really been my cup of tea, I've always gravitated to turquoise and other less sparkly stones. That said, I am now loving peridot, thanks to your posts. That bright spring green just jumps out at me. 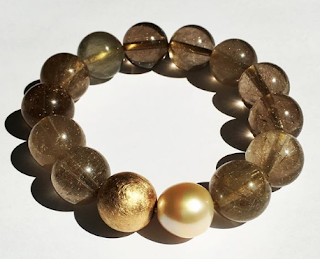 I'm planning to re-purpose my rather boring pearls in a new necklace/bracelet together with peridot, turquoise, a drop of something coral, and a deeper green. Thanks for making time to share. Hope the job bumps have smoothed out. Is your blog becoming passagedesspinelles? I confess I've never heard of that gem, or don't remember reading of it in a historical or art historical context. They are beautiful and do have a lovely range of colours. Oh fabulous to see a post! And about spinels. I've been aware of them for a while and love the colors. Your post makes me wonder whjy I don't have any. Perhaps this is something to keep in mind. I'm really lacking in knowledge here, because I rarely wear any jewelry, I just find it gets uncomfortable. But I really enjoy your posts. I hadn't realized there was such a thing as a genuine spinel,I just thought they were all synthetics. Maybe because the name sounds like that would be the case. 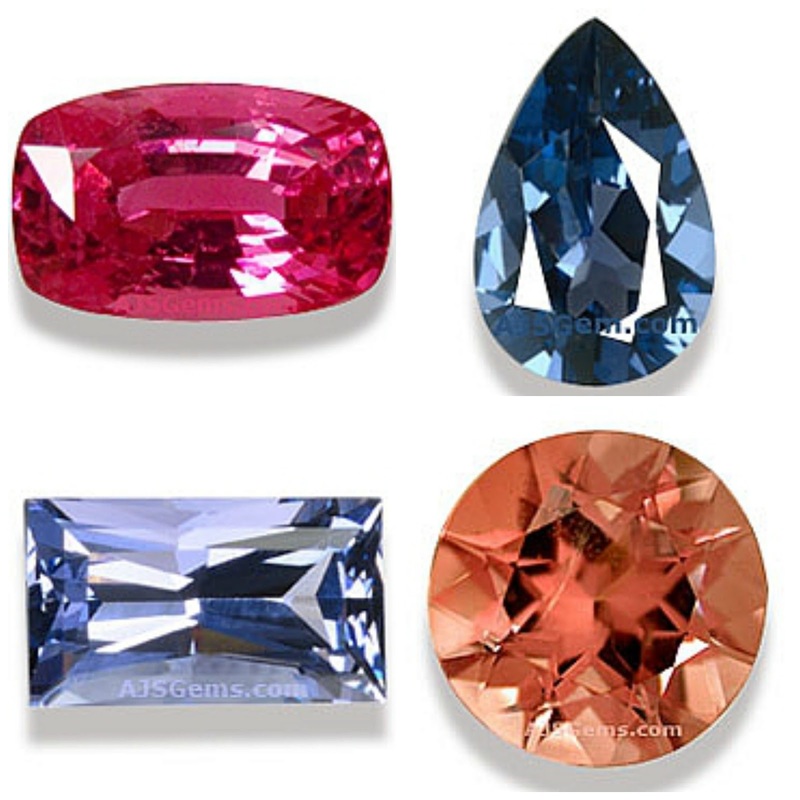 Anyway, I love that orange spinel for $328. A couple of those would make some fine earrings. Mardel: You have to look for it; though less costly than some other precious gems, it is not mined in large quantities. Rita: My earrings are practically weightless... there are styles like that.